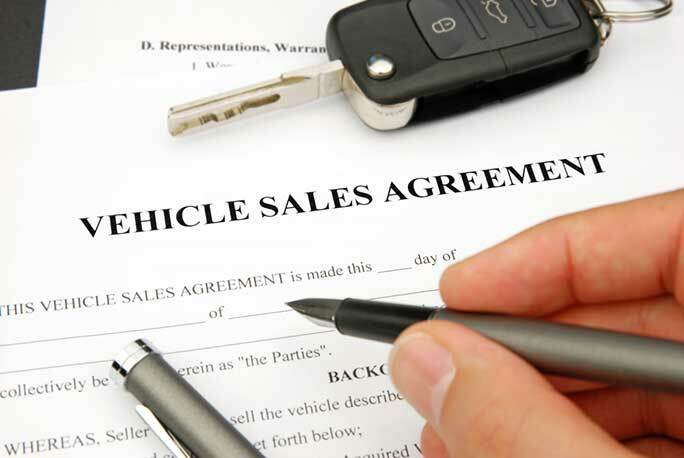 Can I Sue a Dealer for Lying to Me About My Car? Question: I was wondering if I could sue a dealer for lying to me about my car, saying that it wasn’t in any accidents and or wrecks, it has been about a year and I’ve just noticed that my front end has been replaced due to lots of welds from replacing the radiator support, bondo in the engine bay ect. Answer: Depending on where you live and the laws of such state, you probably have a claim. By way of example, in Texas you would have several different claims including a claim under what is known as the Deceptive Trade and Practices Act (“DTPA”), which allows you to get attorney’s fees and additional damages for such behavior.